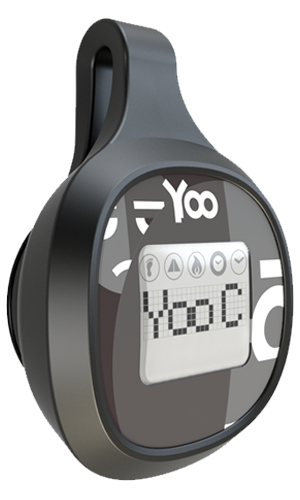 Wear YOO all day as you work towards your personal goals. The NEW YOO earns points for every step you take. So what’s the catch? 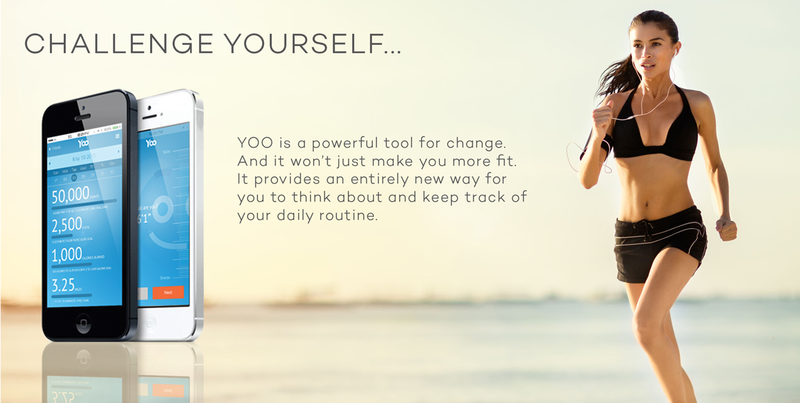 The OLD YOO is awarded points for every step you fall short of your goal by day’s end. and set a daily goal. OLD YOO in the dust! The New YOO earns points for every step you take. But the Old YOO earns points when you miss your daily goal. So get moving and become the New YOO!